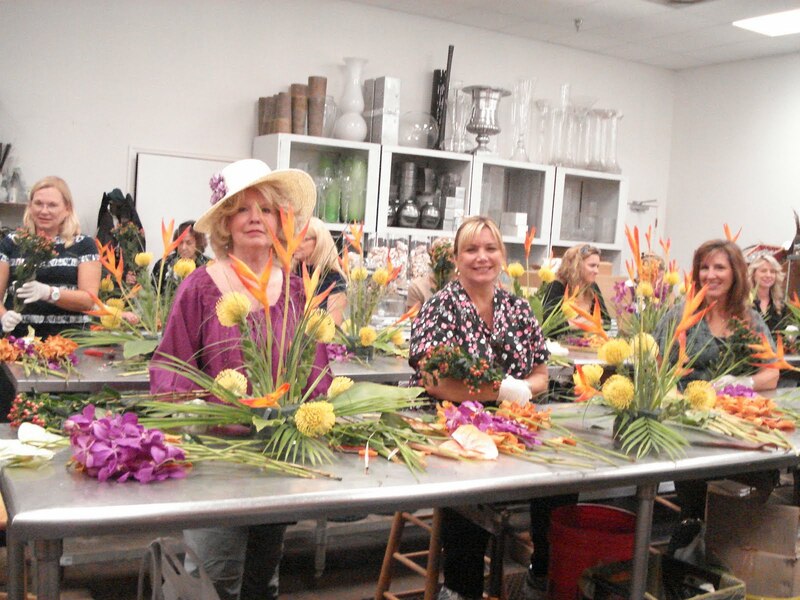 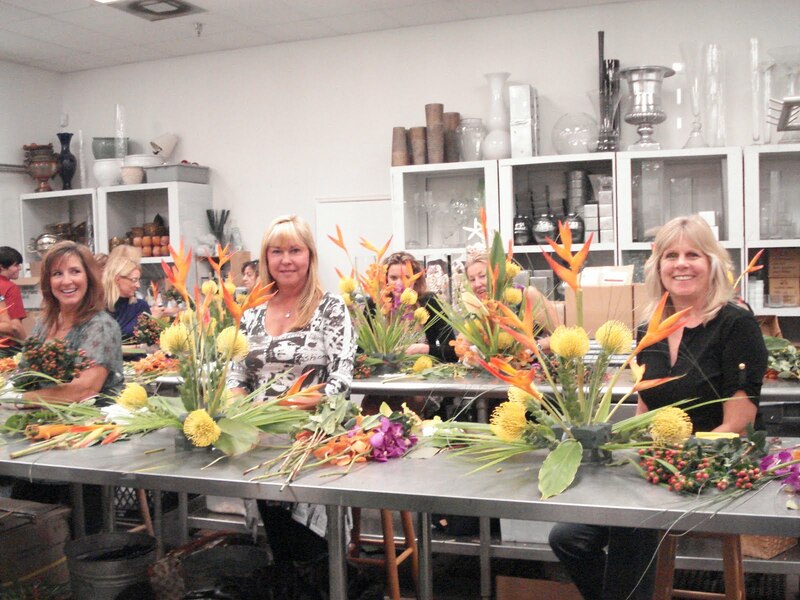 Boca by Design's monthly floral arranging class. To sign up for our next class just call 561-447-5590! !